Some rubbing at head of spine, otherwise very good. Small 8vo. pp xii, 77. Original publisher's blue cloth, lettered black on spine and front cover. Poems include: Dusk in the Lane, The Ledbury Road, The Malvern Hills, Eastnor Churchyard and Casend Hill. Some rubbing at spine ends, rear board faintly discoloured otherwise close to very good, decent copy, with clean text. Small 8vo. pp xii, 77. Original publisher's blue cloth, lettered black on spine and front cover. 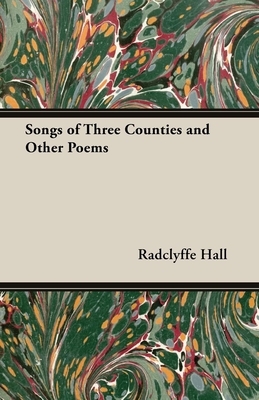 Poems include: Dusk in the Lane, The Ledbury Road, The Malvern Hills, Eastnor Churchyard and Casend Hill.